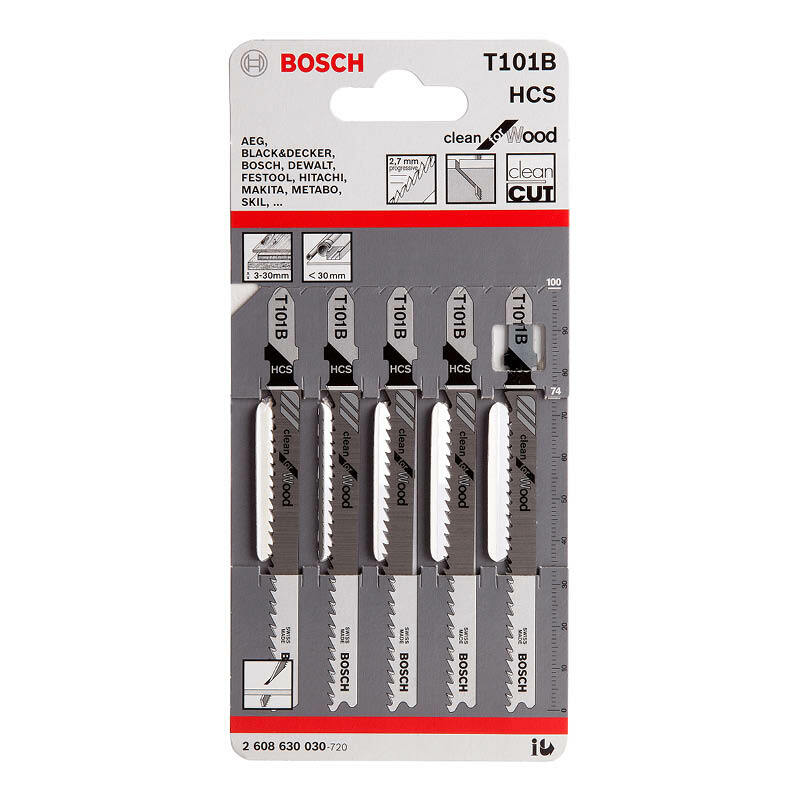 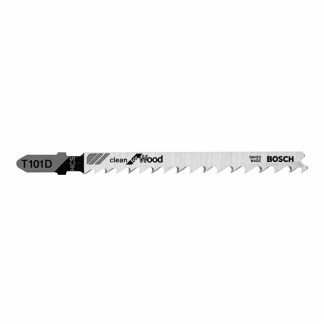 Bosch T101B jigsaw blades are suitable for use with softwood, chipboard, wood core plywood, fibre boards and plastics/epoxy. They’re made from carbon steel are 100mm long (5/box). 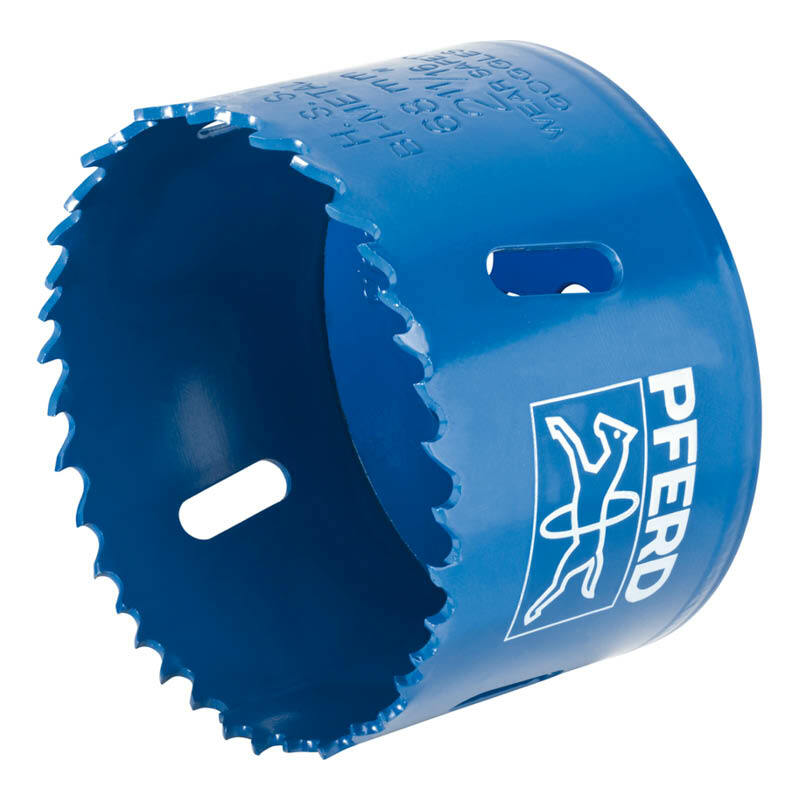 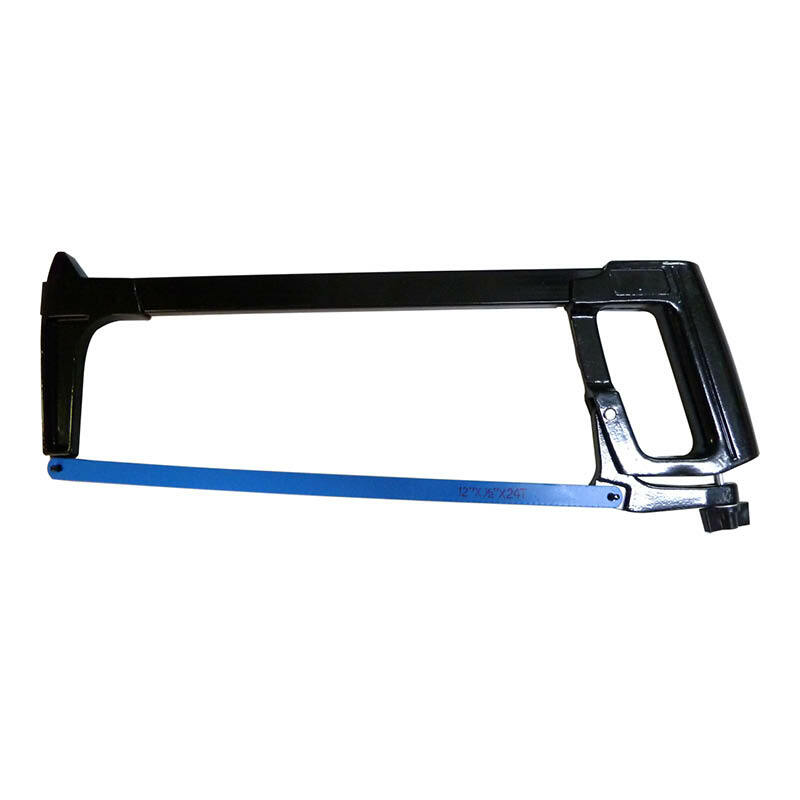 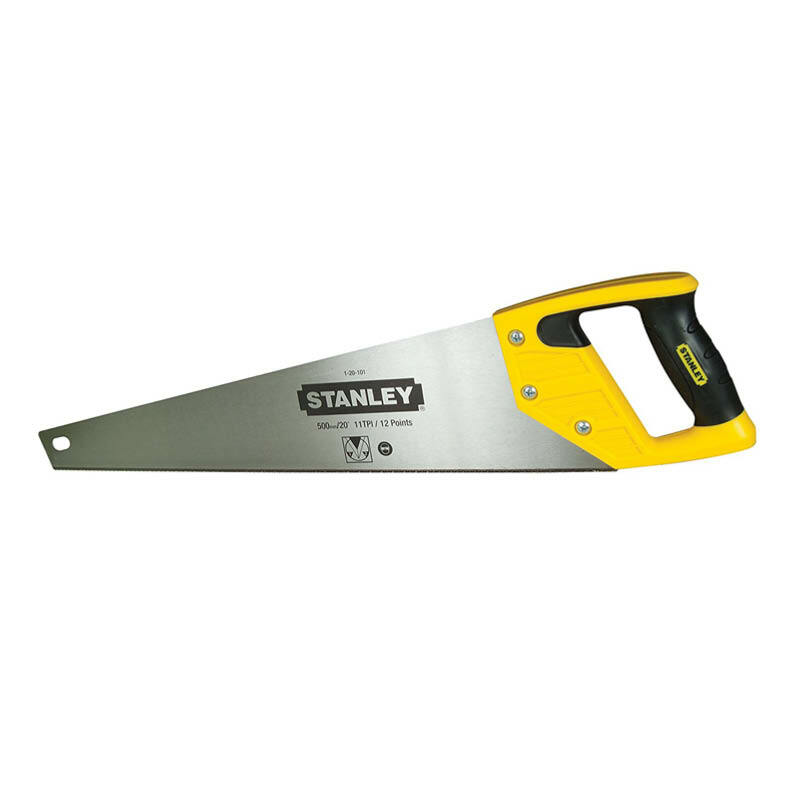 You can browse our full range of blades here.